Spoilers! Everybody hates them, whether it be hearing that Darth Vader is Luke Skywalker’s father or Bruce Willis was a ghost all along – or even that Superman was in Justice League after all! Safe to say, nobody wants to hear them! 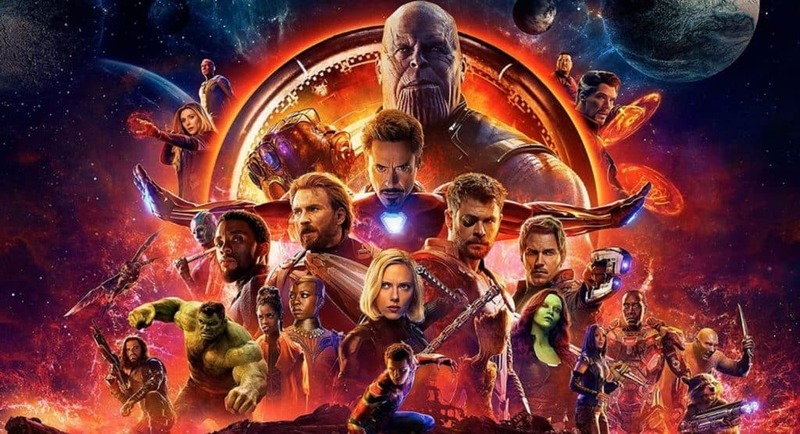 Perhaps that is why directors of the highly anticipated, Avengers: Infinity War have issued a warning to fans not to post spoilers that could ruin the film for others. The message was first posted to the brothers official Twitter accompanied by a very foreboding message, #ThanosDemandsYourSilence. We’re asking that when you see Infinity War, in the coming months, that you maintain the same level of secrecy so that all fans can have an equal experience when they watch it for the first time. Don’t spoil it for others, the same way you wouldn’t want it spoiled for you. It is true that nobody should really want to go out there and spoil the enjoyment for others, but that’s not to say that it doesn’t happen. Hell, in 2014, I went to an advanced screening of Captain America: The Winter Soldier and the Hydra twist was online before I had even got to the bar after the film. It is a wise choice to not screen the film in it’s entirety until closer to the film’s release. 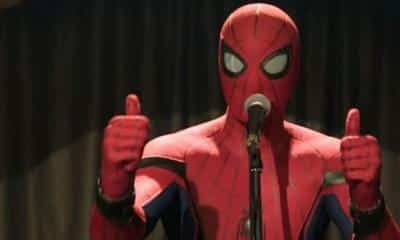 Spider-Man star Tom Holland, who seems to have majored at the Mark Ruffalo School of Film Spoilers, also got in on the joke adding. Thankfully fans don’t have long to wait for the film now, with it set to hit theatres in little over three weeks time. I got my midnight ticket, no spoilers for this guy…. hopefully. What do you think? Do you think this will work? What’s the worst twist you had spoiled? Let us know below!